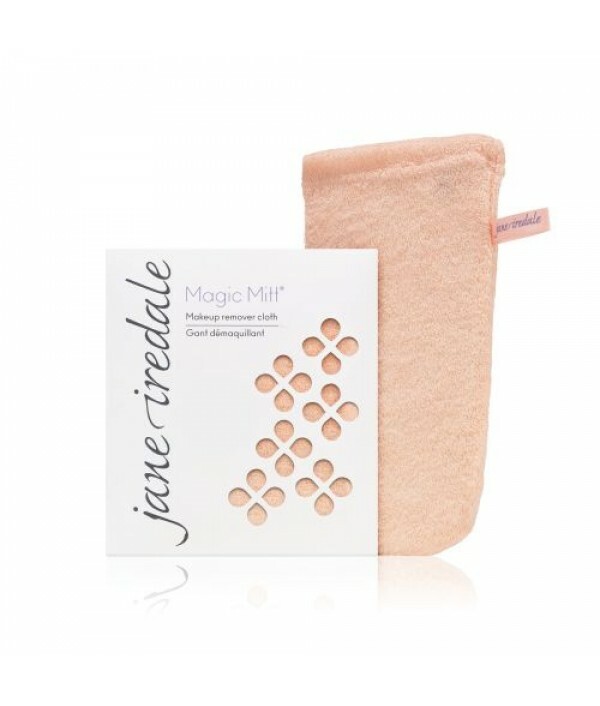 Knitted micro-fiber cloth that relies only on water and tiny micro-fibers to penetrate and wash away oil and grime.Quickly and completely removes makeup using water only.Promotes the health of the skin because it does not affect the acid mantle. When..
Let simplicity reign in your life and on your skin. Why complicate your day juggling products when one wonder answers all calls? 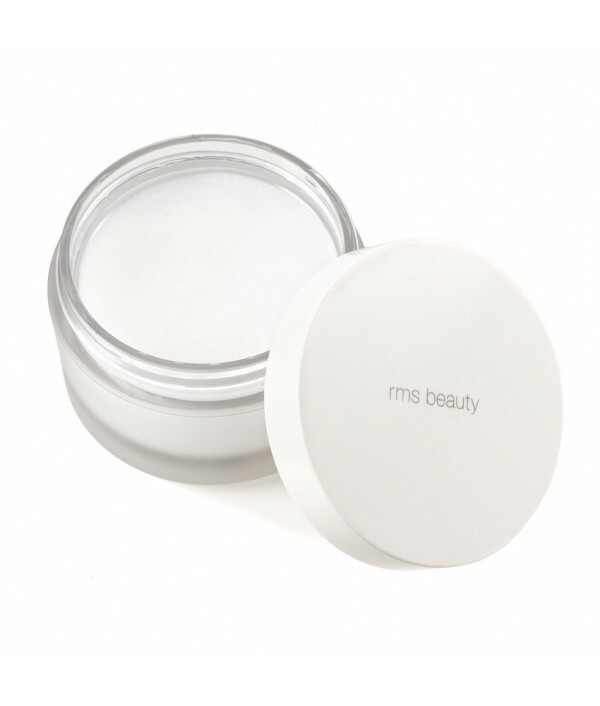 The ultimate multi-tasker, Skin Savior removes dirt and makeup without stripping the skin, moisturizes, illuminates and e.. 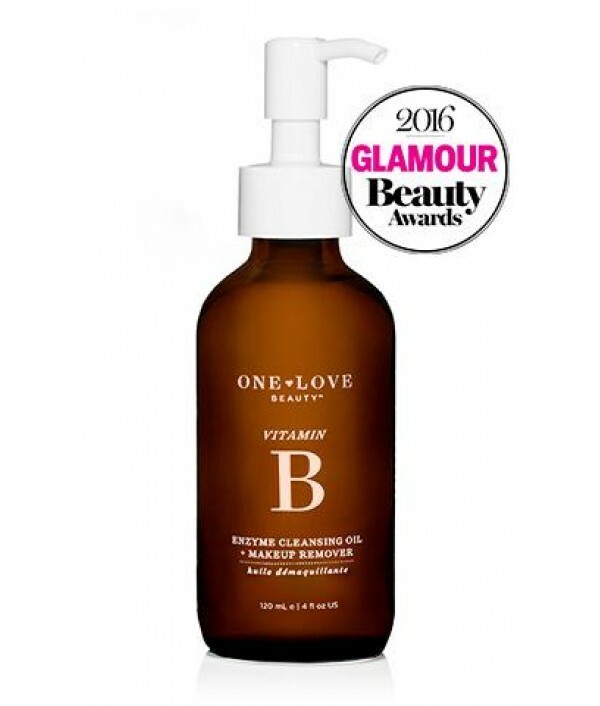 The ultimate in multi-tasking luxury, Vitamin B Enzyme Cleansing Oil + Makeup Remover effortlessly lifts away impurities and makeup while restoring skin’s natural moisture barrier and pH balance. This non-stripping, clean-rinsing formula features pap..
A gentle, organic, oil-free makeup remover with no chemical nasties!2.3 oz. 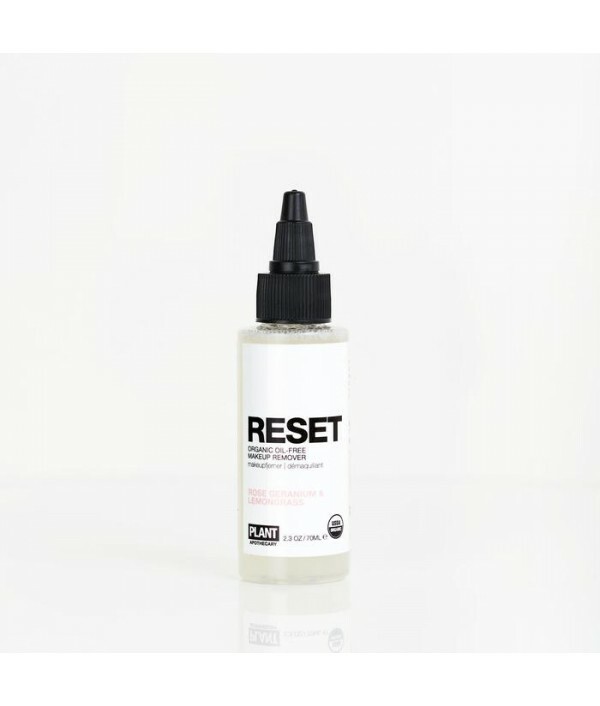 / 70mlRESET Organic Oil-Free Makeup Remover gently and effectively removes even the most stubborn makeup, without any oily residue or toxic chemicals. Lightly scented wi.. 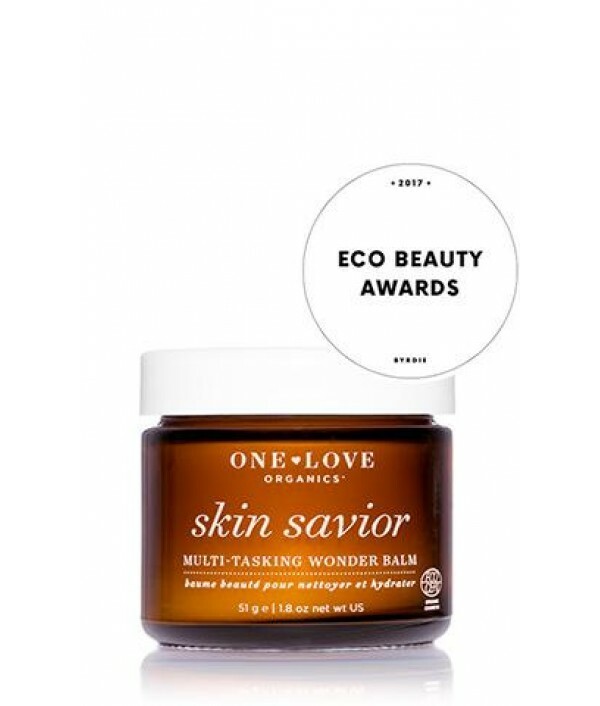 The ultimate organic beauty product! This can honestly be called the best makeup remover ever. Removes even the most stubborn mascara with ease. This multitasking product can also be used as a facial cleanser and skin moisturizer. 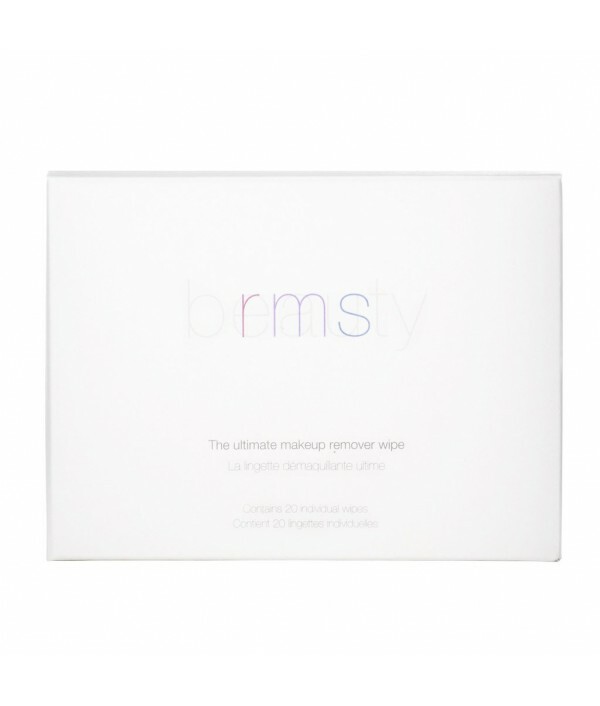 Coconut oil is..
Let's bring makeup wipes back to nature.Coconut oil is renowned for its high concentration of lauric / caprylic acid, known for its natural anti-fungal and antibacterial properties, making it the perfect healthy choice for a multi-use cleansing cloth..
Join the oil-cleansing revolution. 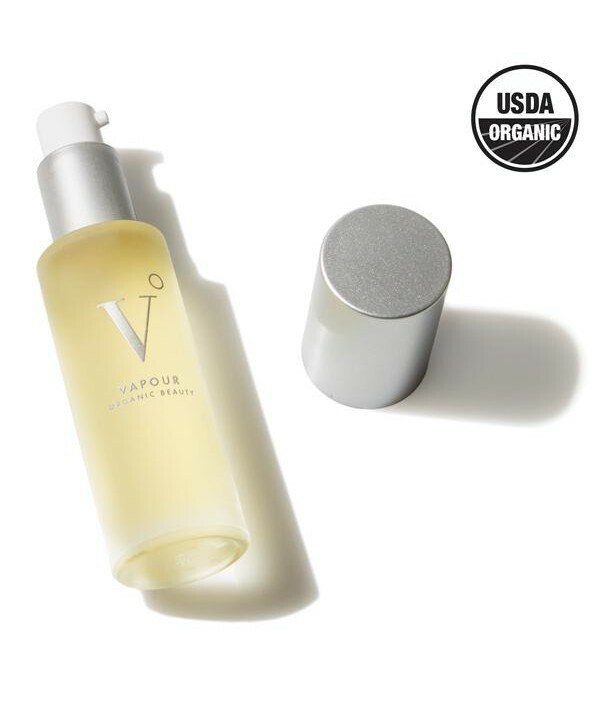 Registered USDA Organic Clarity gently and effectively dissolves all traces of makeup, dirt and impurities without stripping skin of its natural protective layer.Clarity removes even the most stubborn makeup, like m..